As minority groups across America continue to protest, riot and make demands that serve only their needs, the once silent majority is awake and taking notice. In an election that clearly showed what Americans want of their government, there are still those that are in denial, continuing to promote false information, instilling fear, anger and hatred to anyone that will listen. One such group are students, who for some reason feel they are oppressed, harassed, and discriminated against, the worst being those pampered brats attending prestigious universities, like Vanderbilt. Along with those students are professors who brought their insecurities and biases from their days as students to their current positions as educators. On November 16, 2016, students and professors at Vanderbilt University in Nashville Tennessee gave a list of demands to Chancellor Nicholas Zeppos, that interestingly enough mirror demands like those of Black Lives Matter. They want police removed if they fail to agree they will accept illegals on campus. Black Lives Matter leaders call for the dismantling and disarming of police period. How long will law abiding citizens stand for the call of lawlessness and chaos under the guise of tolerance and diversity? Cutting ties with all law enforcement agencies that collaborate with the Immigration and Customs Enforcement Agency (ICE) and Customs and Border Patrol (CBP). Refusing law enforcement agencies who collaborate with ICE access to any Vanderbilt properties or information. Instituting a policy prohibiting campus police from inquiring about immigration status, enforcing immigration laws, or participating with ICE/CBP in actions. Refusing to cooperate with any registration system that seeks to target or surveil Muslims. SO, once again, looking at who is behind this drama, are Muslims. 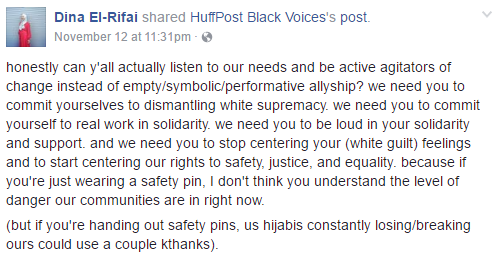 Muslims claiming they too are oppressed and want to fight to end white supremacy. 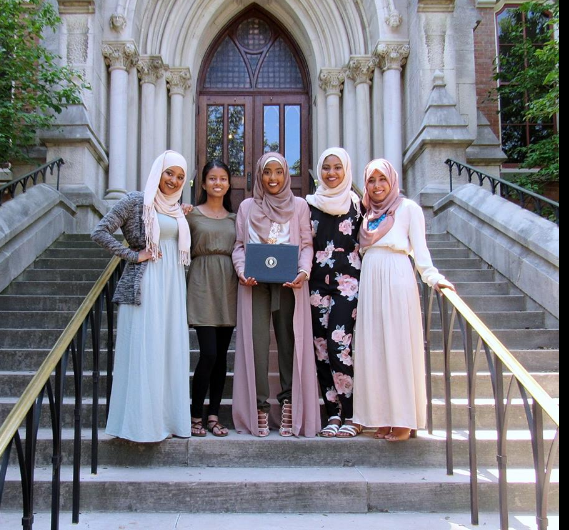 One spokesperson at Vanderbilt calling for their campus to be a sanctuary university is Safiah Hassan, a leader in the Muslim Brotherhoods number two organization, the Muslim Student Association. The Muslim Brotherhood has been designated a terrorist organization in many countries, yet thrives here in America. Knowing the incoming Trump administration may pass a bill designating the Muslim Brotherhood the same here in America, (http://freebeacon.com/wp-content/uploads/2015/11/Muslim-Brotherhood-Terrorist-Designation.pdf) Muslims are ramping up the rhetoric by fanning the flames of those disgruntled and disenfranchised. While the Muslim elites attending these esteemed universities claim to be fighting for the injustices of those immigrants and refugees here illegally, they also claim to understand the plight of the supposed persecuted blacks, hispanics and the LGBTQ communities. But how could they possibly understand those they are supporting when they actually embrace privilege themselves? Another signer on the letter to Zeppo is Muslim Student Association member Dina el Rifia, another member of the Muslim elite end white supremacy club. What one needs to take away from this, is those with the agenda to create the global society, ( and with Muslims it is the global Caliphate) have suffered a huge set back. Those that failed to elect a president that would cater to their needs, and effect the change needed to become global, now have no other recourse but to create disharmony, hate, and more divisiveness. This is the goal of those that fear they no longer will be coddled or able to create the change they desired. Those prominent universities, like Vanderbilt, Tennessee Tech and Lipscomb, all need to experience what matters most, a hit to the pocketbook. As long as they continue to support those extremists that want to undermine a lawful society, they should be exposed and boycotted. So should the Muslim Brotherhoods Muslim Student Association. Chancellor Zeppos has recently expressed his commitment to providing leadership to accelerate his vision for equity, diversity, and inclusion on the Vanderbilt University campus. We, the undersigned, are fully committed to supporting this vision in order to ensure that Vanderbilt will continue to move ahead in reflecting an environment where equity is championed, broad diversity is evident, and an inclusive experience is the hallmark for all who work, study and engage with Vanderbilt University (https://www.vanderbilt.edu/equity-diversity-inclusion/message-from-the-vice-chancellor/). The campaign rhetoric and policy proposals that president-elect Donald Trump has used and endorsed have created an atmosphere of palpable fear, particularly among people of color, women, Muslims, documented and undocumented migrants, and those who identify as lesbian, gay, bisexual, transgender, and/or queer. The president-elects transition team has already discussed the potential implementation of a registration for Muslim Americans, and the intention to deport 3 million people beginning as soon as January 21st. Publicly declaring Vanderbilt a Sanctuary Campus. In making this demand, we seek to join our voices to students, faculty and staff at numerous other institutions across the country who are also urging their university leadership to create sanctuary spaces for the undocumented. We have reason to believe that Tennessee Code Annotated 7-68-103 does not apply to private institutions such as Vanderbilt University. Furthermore, a 2011 internal memorandum of the U.S. Immigration and Customs Enforcement agency (ICE) places restrictions on the access of ICE officers to places of worship, schools, and hospitals (see https://www.ice.gov/doclib/ero-outreach/pdf/10029.2-policy.pdf). 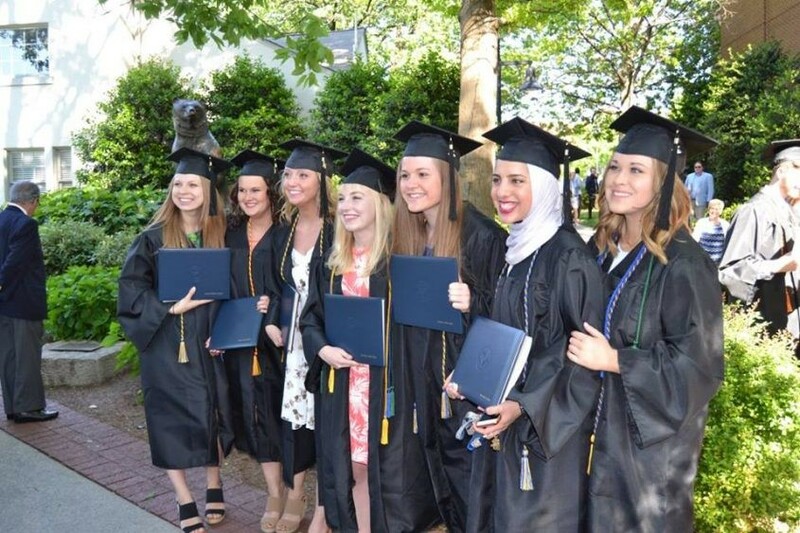 In our Academic Strategic Plan, Vanderbilt University commits to being In Service to Humanity and aspiring to shape the future of higher education and to foster the creation of knowledge that together improve the human condition (http://www.vanderbilt.edu/strategicplan/). To follow through on this commitment, we ask the University to pledge to do everything it can to protect undocumented students, faculty, staff, and community members who seek shelter on our campus. Emily Foster, Earth & Environmental Sciences 13. Next → Next post: Psst..Ohio State University It’s Called Jihad!